Drawn in the heart of France, deep down in Auvergne volcanoes, a protected area away from pollution since thousand years, Mineral Water is PURE AND UNIQUE. It is naturally RICH IN ACTIVE MINERALS that enable incredible properties. Mineral Water is a multi-usage product. Micellar Water cleanses and perfectly removes face, eye and lips make-up. In one quick swipe, YOUR SKIN WILL BE NEAT, SOOTHED AND HYDRATED. That gentle formula has been developed EXCLUSIVELY WITH FRENCH MINERAL WATER known for its hydrating and soothing properties. IT WILL REMOVE MAKE-UP EFFORTLESSLY, AS WELL AS IMPURITIES. Thus, all traces of pollution, dust and excess oil will be wiped away. 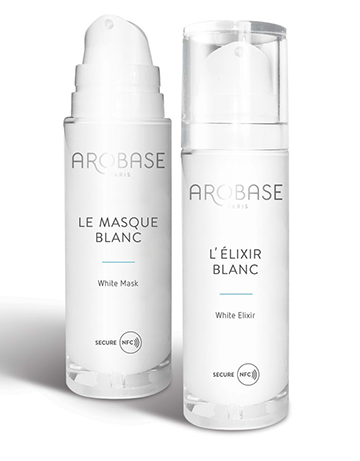 The White range will be your best ally to significantly blur dark spots, unify and sublimate your complexion. 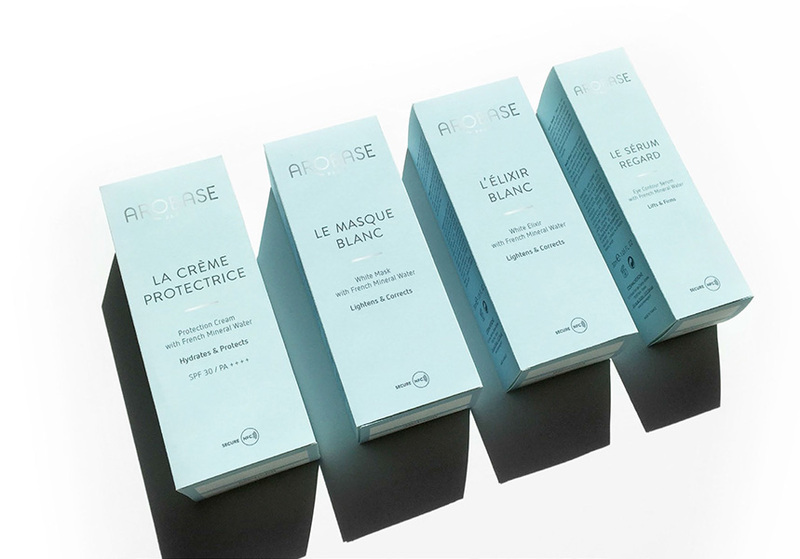 Complete your routine with the White Mask. 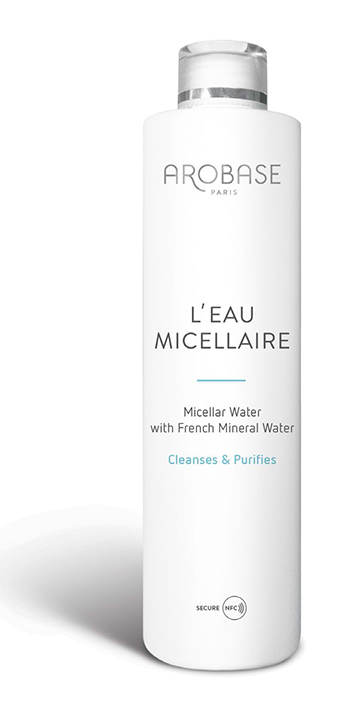 The formula includes FRENCH MINERAL WATER for its hydrating and soothing power. It is enriched with a combination of active ingredients known for their lightening and anti-ageing effect (LIQUORICE EXTRAC, NIACINAMIDE AND ASYNTRA SL). It will help to reduce intensity and appearance of pigment spots caused by skin ageing, sun exposure and external aggressions. Your skin original radiance is preserved. COMPLEXION IS RADIANT, BRIGHTER AND PERFECTLY UNFIFIED. 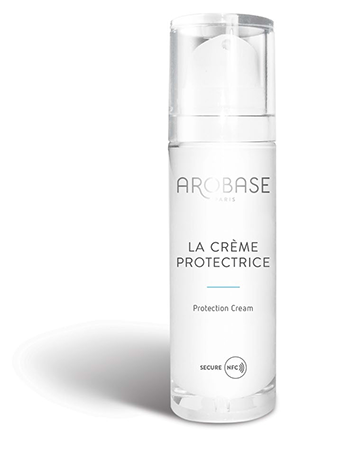 The Protection Cream is a moisturising daily care which will PRESERVE THE SKIN’S BEAUTY CAPITAL while protecting it from external aggressions. Its fresh lightweight texture provides an exquisite sensation of comfort. The formula includes FRENCH MINERAL WATER for its hydrating and soothing power. HYALURONIC ACID will work as a water reservoir to prevent signs of ageing and maintain skin hydration level. It will also create a SPF 30 AND PA++++ PROTECTION against damages caused by UV exposure such as wrinkles, pigmentation and dark spots. SKIN IS HYDRATED, PLUMPED UP AND PROTECTED. 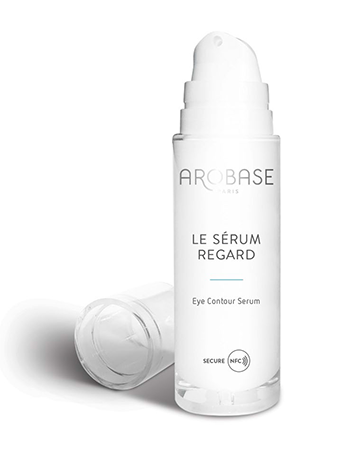 The Eye Contour Serum is a lifting and firming care specially designed for this very sensitive and delicate area. Its lightweight and melting texture will be a perfect base for make-up. 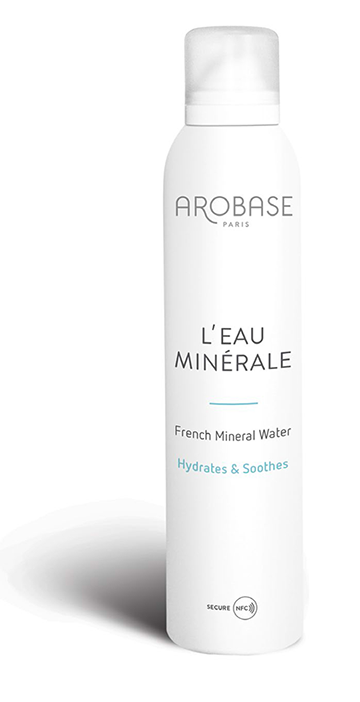 The formula contains FRENCH MINERAL WATER for its hydrating and soothing power. It is also enriched with MATRIXYL, AN ANTI-AGEING ACTIVE INGREDIENT known to reduce wrinkles, firm and smooth skin significantly.